REM Sleep Behavior Disorder (RBD) is a disorder in which people talk or move during their dreaming sleep. While RBD is treatable, people with RBD often—but not always—develop a synucleinopathy type of neurodegenerative disease, such as Parkinson’s Disease or Dementia with Lewy Bodies. 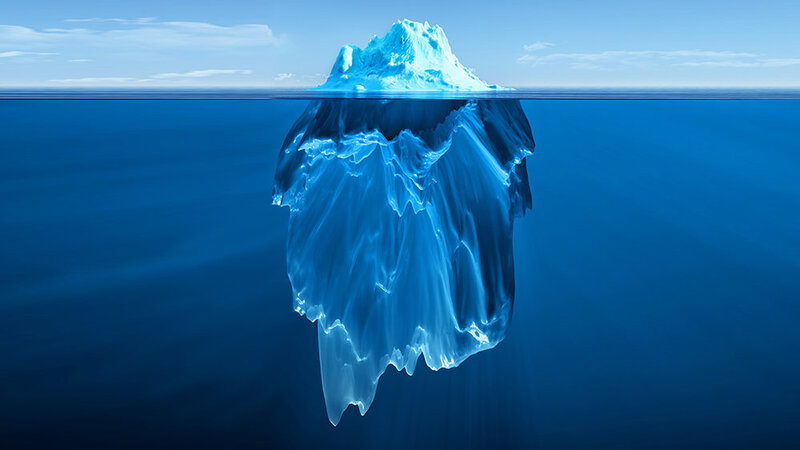 An iceberg is a suitable analogy for RBD, because the symptoms of RBD (above the water) may indicate a hidden prodromal synucleinopathy developing in the brain (below the surface). Researchers have teamed up to form the North American Prodromal Synucleinopathy (NAPS) Consortium, with the shared purpose of planning for a clinical trial that will test treatments to fight against neurodegenerative diseases in RBD. We are actively recruiting individuals with RBD to participate in the NAPS Consortium.